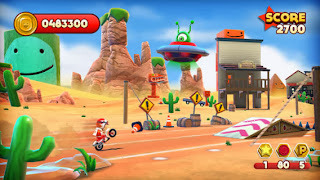 Developer Quote: "In Joe Danger, wear the cape of the World’s Most Determined Stuntman, and take your trusty motorbike on a wild ride from zero to hero!" Adventure abounds in the stunning color graphics, thriller action app of Joe Danger. Race your way through a track with a throng of buses, tanks, sharks and mousetraps blocking your path. Above all, you must reclaim your title of Master of Disaster! Use a variety of actions (tap to jump, hold to crouch, waggle to fight sharks, swipe to wheelie your bike) to avoid obstacles and achieve success. - GORGEOUS 3D graphics, silky framerate and animation up to HD resolutions! - 60fps retina graphics with normal mapping, dynamic shadows and hundreds of physics objects! 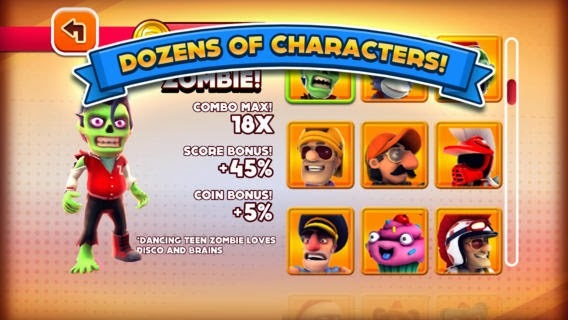 In this latest update of Joe Danger, you'll find a new tour along with 21 new levels for players to enjoy. 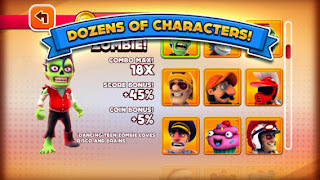 There are 5 new characters, and players may earn coins through challenges. Additionally, you may test your skills in an exclusive laboratory. Smooth game play and clever reactive controls make for a fast-paced racing adventure you'll not soon forget!